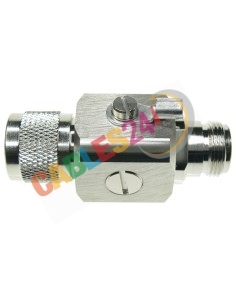 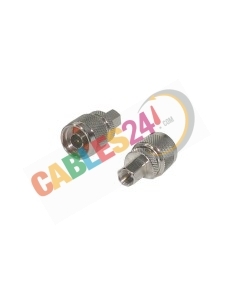 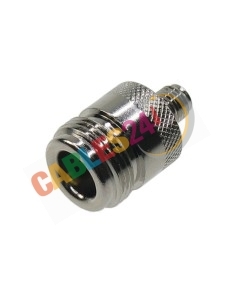 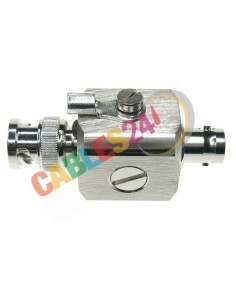 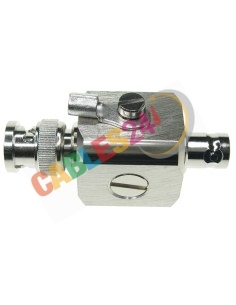 Shop Online Cables24, connectors, adapters, surge protector, coaxial cables RF Radiofrequency. 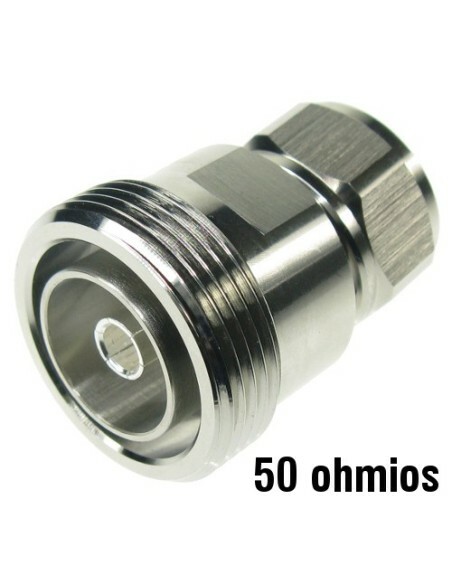 Radio Frequency RF There are 20 products. 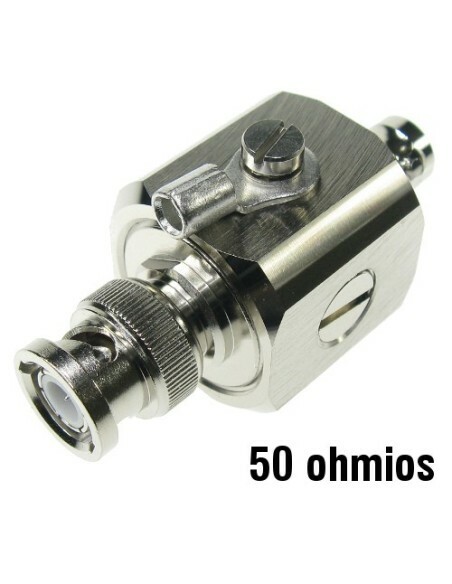 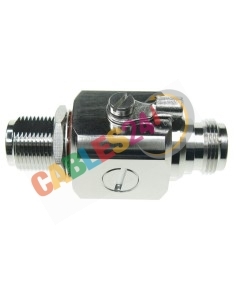 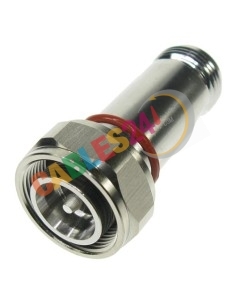 50 ohm coaxial connectors for assembly in the RG-214 and RG-223 cables with live fixation by welding or crimping. 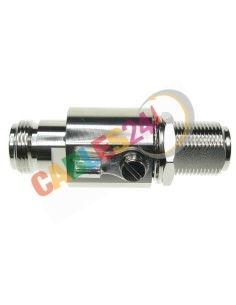 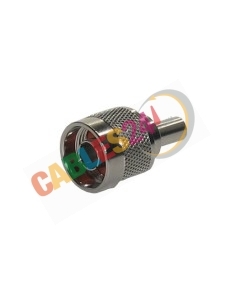 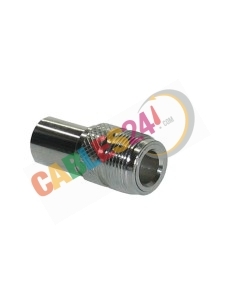 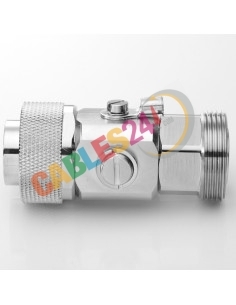 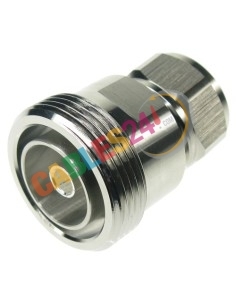 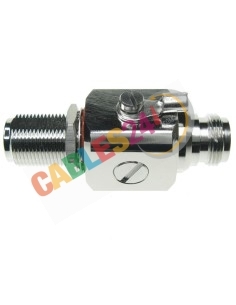 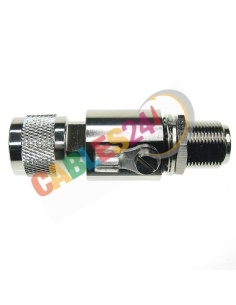 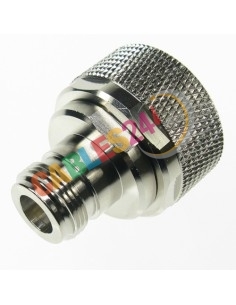 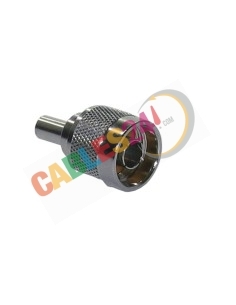 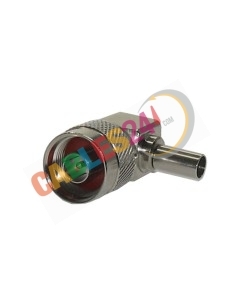 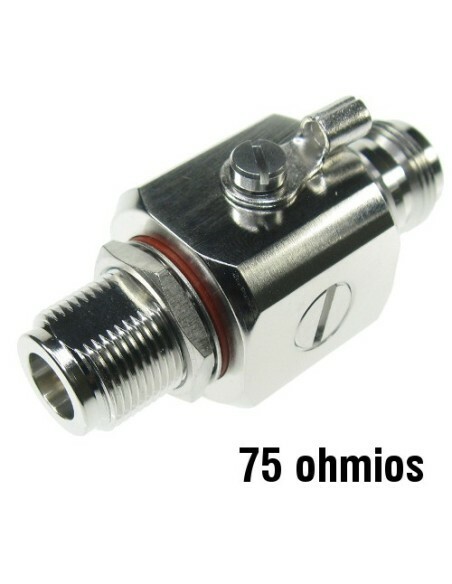 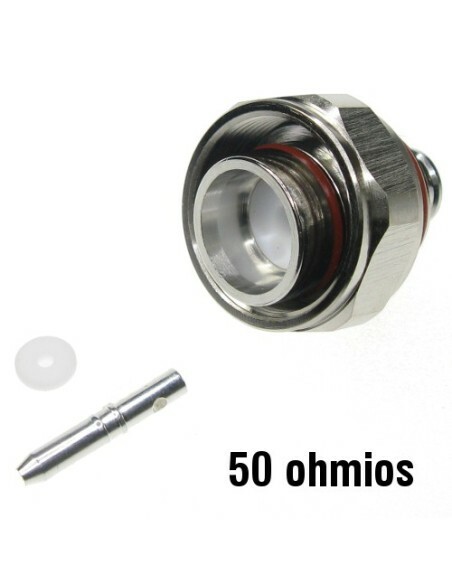 Our catalog is composed of N-type male connectors and Type N female, at a good price. 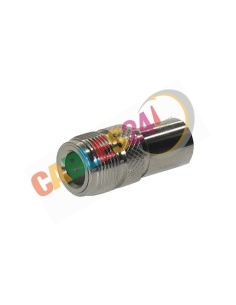 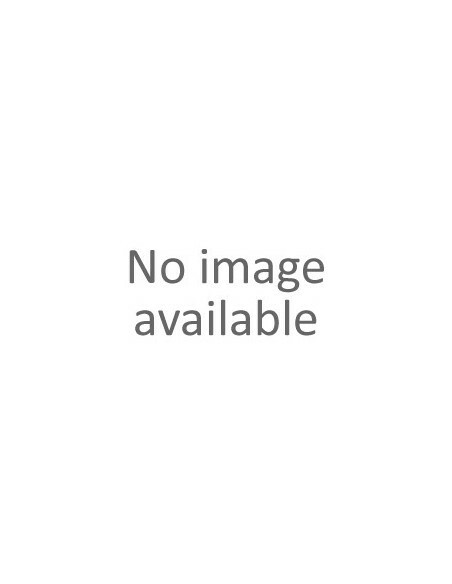 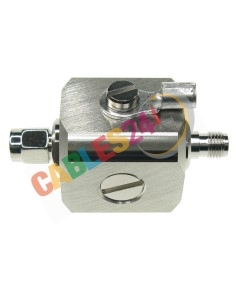 AIR-CAB050LL-R cable extends the length between any Aironet product and its antenna. 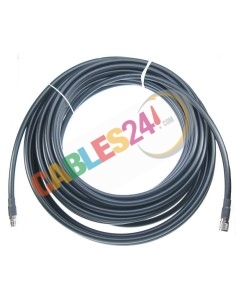 With a loss of 3,4dB at 2,4 GHz and 5,75dB at 5 Ghz per 50 feet (15 meters), these cables provide installation flexibility without a significant performance loss.